Tweed is a natural fibre textile, woven with a soft, open weave and made from wool. The word Tweed derives from the Scots word Tweel or twill, a type of weave common to the cloth. 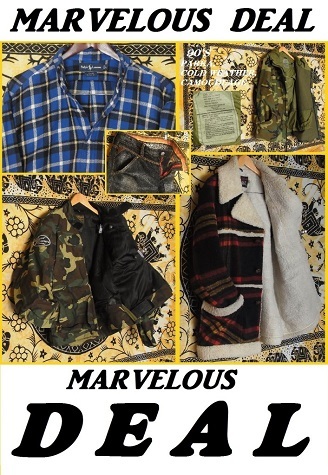 古着通販Marvelous Deal Blog © 2019. All Rights Reserved.